This website is full of information for both buyers and sellers in the Columbia MO Area. Whether you are buying or selling in Columbia, Ashland, Boonville, Rocheport, Hartsburg, California, or anywhere in between, we've got you covered. 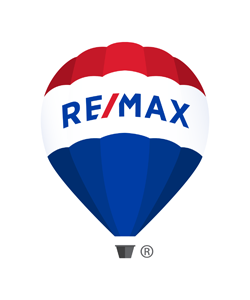 Along with our professional experience, affiliation with the global RE/MAX network provides a competitive advantage in serving your real estate needs. From national television advertising to personal advertising, RE/MAX enjoys brand-name recognition worldwide, offering you a leg up on the competition. If you have any questions, feel free to contact us via. We look forward to helping you with all your real estate needs! While looking for your new home, we will guide you through the process of understanding what home style is best for your family, as well as assist you with developing a purchase offer that makes sense and fits your needs.